Photos of Burro Schmidt Tunnel between Randsburg and Redrock Canyon. Photos of Burro Schmidt Cabin and Tunnel between Randsburg and Redrock Canyon. North Mojave Desert: El Paso Mountains. Burro Schmidt Tunnel. 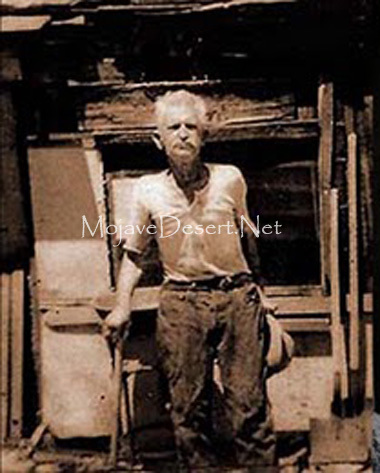 William "Burro" Schmidt spent 38 years digging through Copper Mountain in the El Paso range. In 1907 Bert Shively's burro decided he'd had it and went to get himself . ... William "Burro" Schmidt spent 38 years digging through Copper Mountain in . ... the gold fields in northern California were pretty much picked over. This was the canyon Burro Schmidt worked so hard to avoid by digging his famed "shortcut .